Nutrience is a brand line of Rolf C. Hagen Corp., a family-owned business formed in 1955. The Nutrience brand line was created in 1988. 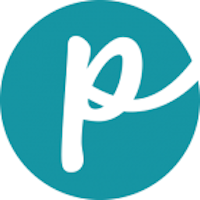 The pet food is manufactured in human-grade facilities and undergoes regular testing procedures. Ingredients are sourced from the United States and Canada. 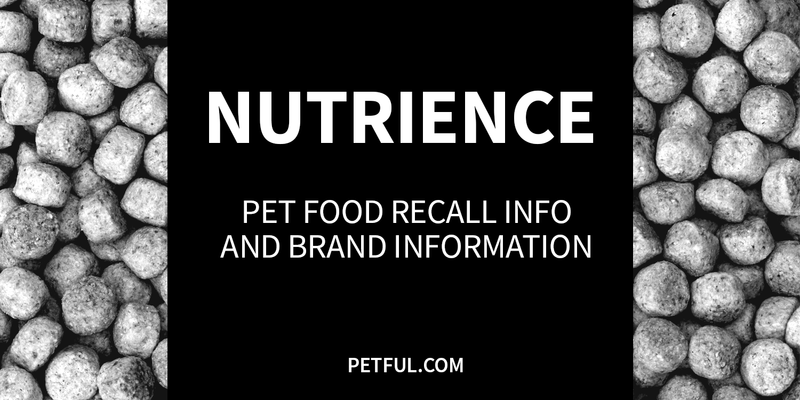 Company: Rolf C. Hagen Corp.
Has Nutrience Ever Been Recalled? Have You Had a Problem With Nutrience?